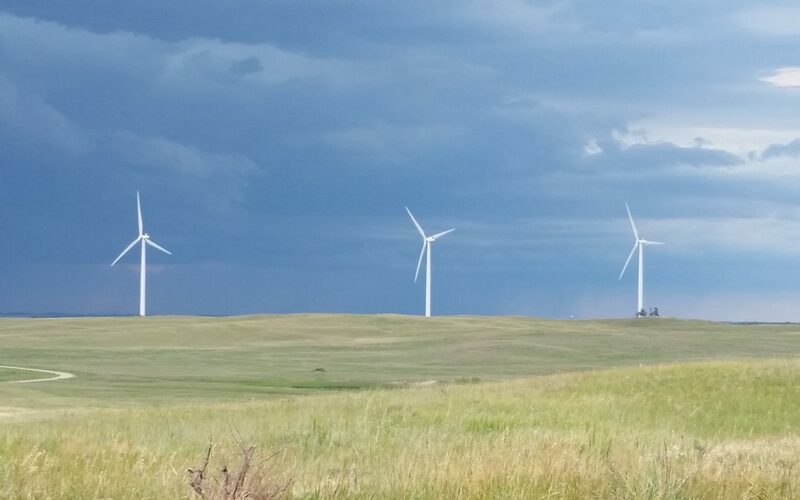 Over 150 people attended a public hearing Wednesday held by the Cherry County Commissioners to discuss proposed changes to zoning regulations concerning commercial wind energy facilities in the County. The county planning and zoning board had recommended 7 changes to setbacks, noise levels and flicker. After 3 hours of testimony the commissioners voted to not accept any of the changes recommended. They cited that there was a lack of scientific evidence to warrant the proposed regulation changes. Opponents argued that there should be a two year or ten year moratorium, or a complete ban on commercial wind in the county. Proponents argued that current regulations are some of the most stringent in the state and the nation, and they do not need to be altered. Both sides of the issue argued that private property rights were on their side. The hearing was held at Valentine High School.